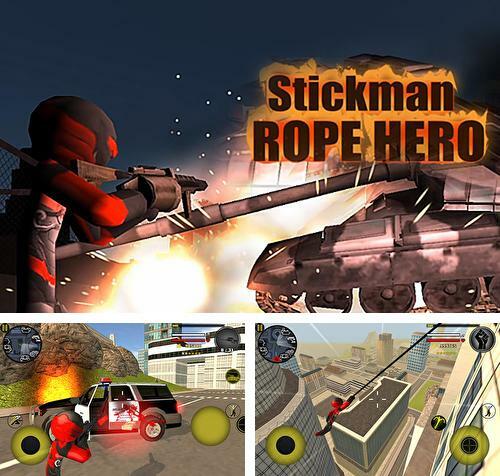 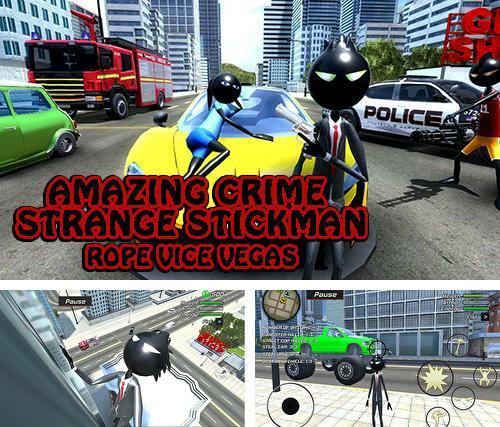 Stickman rope hero - take a drawn hero along the city streets and kill evil clowns with the help of various weapons and objects you find on the way. 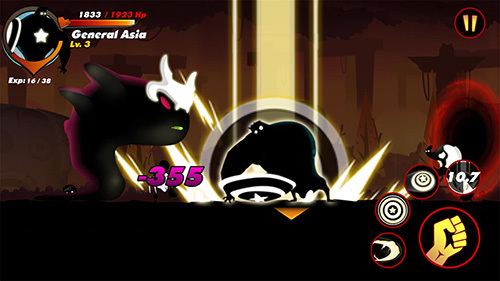 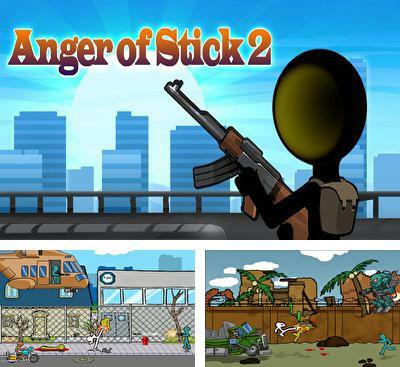 Anger of Stick 5 - help a drawn character clear the city out of horrible zombies and rescue peaceful citizens. 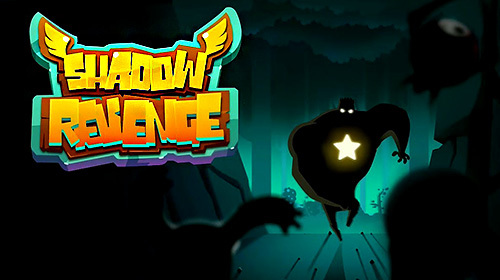 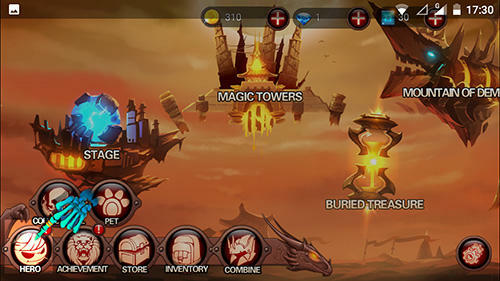 Take the hero through different locations, destroy monsters, find allies. 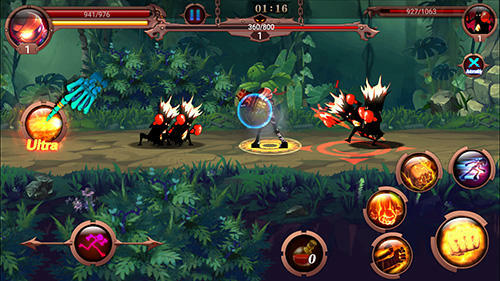 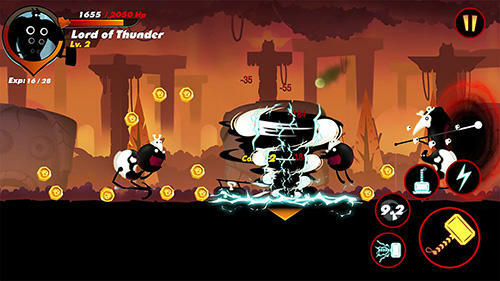 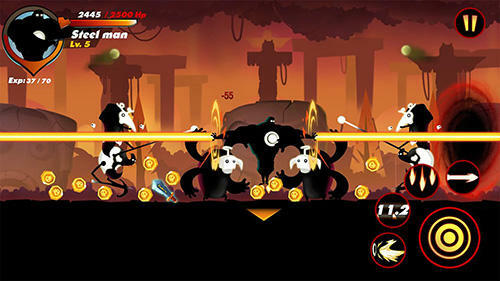 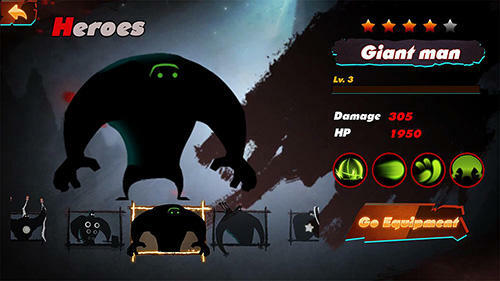 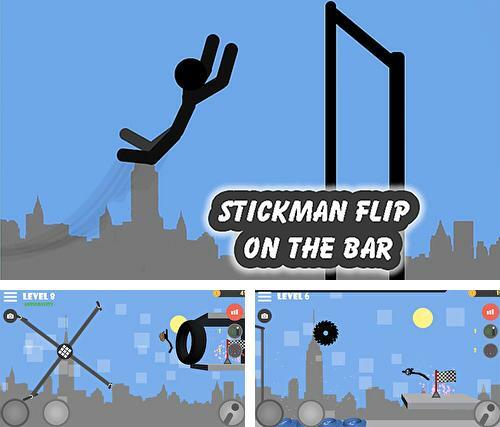 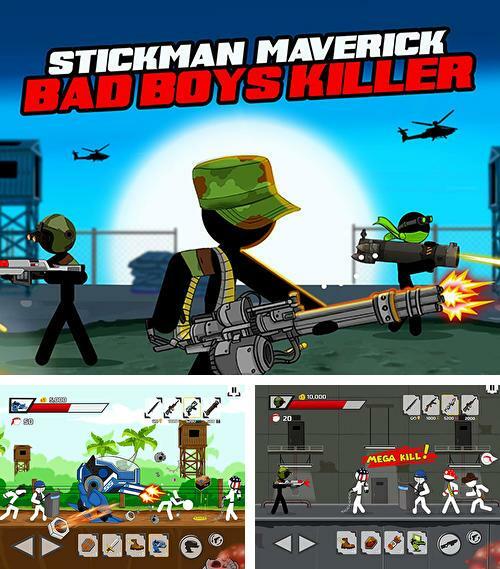 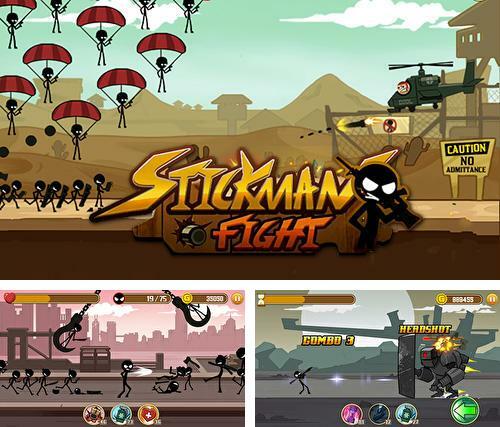 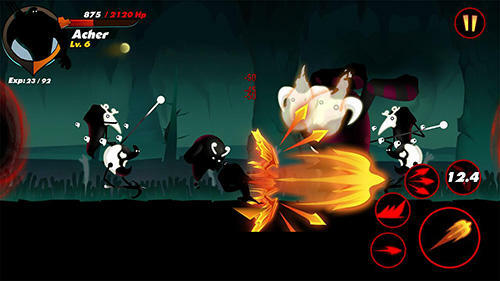 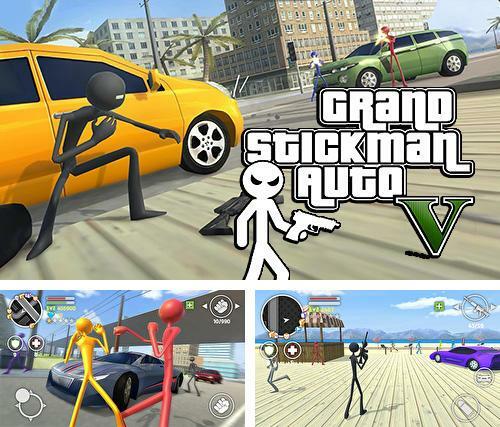 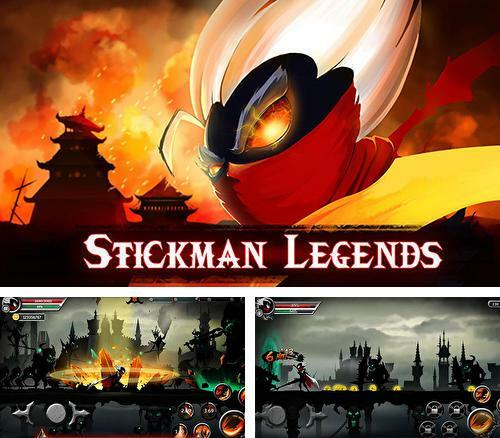 Stickman fight - control a fearless stickman fighting alone against a huge enemy army. 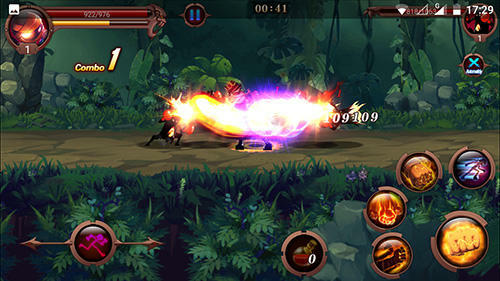 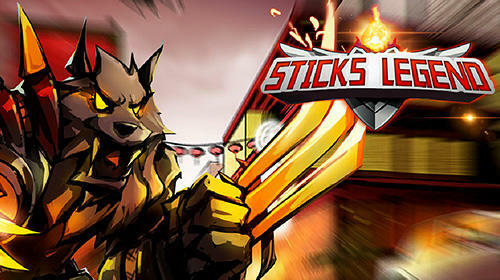 Apply various weapons and hand-to-hand combat maneuvers. 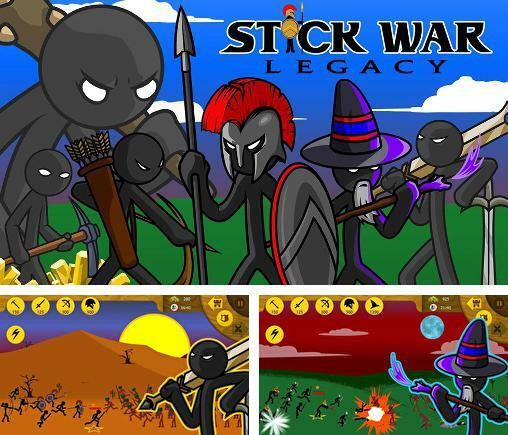 Stick war: Legacy - head a country full of stickman. 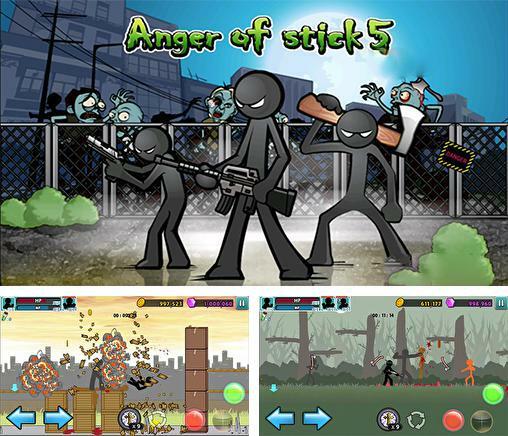 Create an army and attack neighbors to conquer the world.